In modern world, almost every area of our life can find an appropriate support. We use systems and programs for our sport activities, health, entertainment, and of course, business. There are lots of different supporting systems and frameworks nowadays. And each of them is aimed at company sufficient maintaining and profit growth. One of such systems is EAM. Let’s overview it in detail today. Let’s try to figure out first: what does EAM stand for? Enterprise asset management (EAM full form) is a system for better physical assets management. It is aimed to manage assets in the way to improve its quality, increase profit and maximize use. EAM systems, as a rule, are used in companies that work with complex and expensive equipment and vehicles. 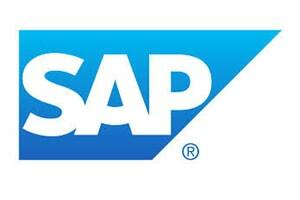 EAM is presented in the form of framework or software. It is also usually consists of several modules which correspond the required area of the company. In other words, EAM framework manages everything that makes your business and all departments involved in this process. Materials management One more important module, which helps to manage processes connected with material purchase and demand on it. Material management allows to have a full overview of inventory process and be aware of necessity to buy required material. Reporting and analysis The better way to fix error is to escape it. In that manner reporting and analysis module helps to see problems right in time in order to escape them or minimize losses. So after overviewing EAM essence, let’s dig deeper to its functions. The real-time data helps workers to constantly monitor asset’s condition. The system collects information from equipment’s sensor, so in case of malfunctions the problem will be solved as soon as possible. It is also allows to prevent some breaks in time. The single database provides possibility to observe the current situation from different perspectives: from finance to physical assets condition. With a help of reporting and forecasting system it became possible to prevent mistakes and calculate the possible outcome. It will save time and budget significantly. Formation and coordination of schedules for maintenance and repair of equipment, in accordance with the accepted service regulations is another important point in efficient asset management. This helps management stay abreast of all policies related to safe working conditions. In it, users can store related documents, define procedures and set duties for employees in case of danger at the workplace. This function assists in spare parts ordering, collects vendors information and other related data. The system will remind when there is a necessity to order new parts and other equipment. It can provide you with the best price and delivery time option based on vendors’ database. Many large organizations may not know all the assets they have or estimate them incorrectly. This can lead to improper system choice. In order to escape such situation EAM implementation requires serious and deep assets estimation and hierarchy building. Everything is good in moderation. As the system gives advice over maintenance and modifications, many organizations follow them constantly. These processes require additional costs, which are not so low. That is why it is important to control situation and perform maintenance only when it is really necessary. In order to escape such problem, it is necessary to fully understand all the requirements you have and all the reasons you need EAM. Thus, it will be easier to make an efficient modules set as well as to meet all the needs of the enterprise. The major part of such systems costs a lot. So not every organization can afford it. But besides considering all the risks and spending, try to estimate the future benefits and money saving. EAM is primarily investment in the future. 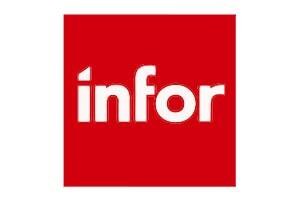 The next step after discovering EAM definition, functions and reasons of usage is to choose the right system. What kinds of enterprise asset management software can we find in the market? 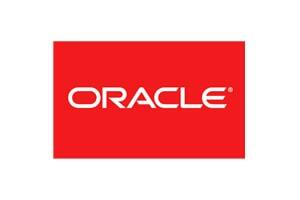 It is high time to talk about EAM vendors. Their EAM system helps staff and companies to work together more efficiently. 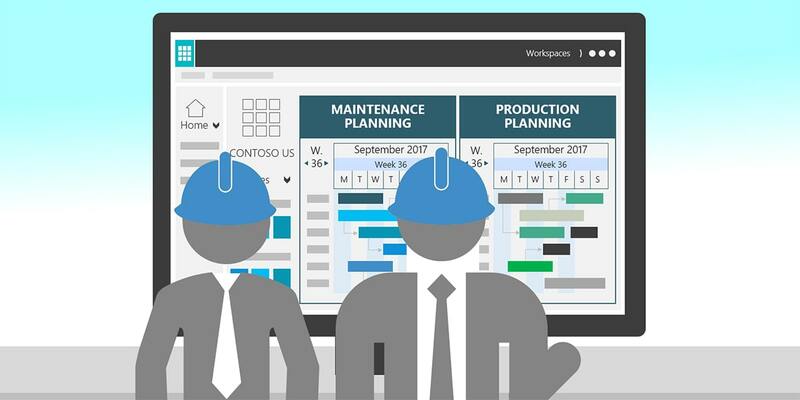 Supports organization from warehouse to store, from back office to boardroom, from computer desktop to mobile devices. Asset performance, budget spending high visibility. 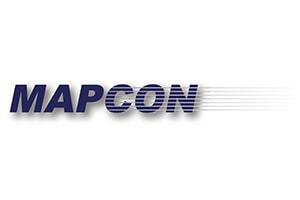 Improves accuracy of contracted maintenance. The system was created by people from maintenance. Thus, this EAM software combines superior functionality with user-friendly interface. 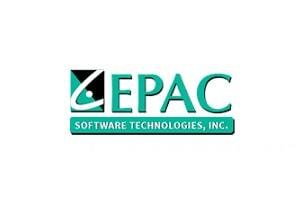 EPAC has solutions for mobile and web-based applications as well as for client-server. Free trial and free data conversion. But sometimes even perfect ready-to-use solution will not satisfy all the requirements. For those who always looks for a fresh, unique and company specialized solution we can offer something different. If you found yourself in the above mentioned definitions, you should try to create your enterprise asset management software yourself. The question is how – the answer is Xafari Framework by GalaktikaSoft. This business application framework presents a set of components, utilities and modules for complex business app creation. 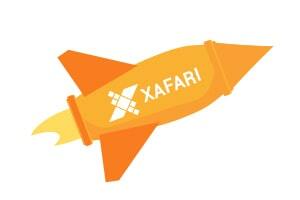 Xafari is based on DevExpress XAF and extends its capacity with additional modules and features. The framework also suggests free 30-day trial, demo and documentation. In order not to be unfounded, we present a ready EAM project based on Xafari. Follow the next paragraph to learn more. Our customer was a big European enterprise software development company with 1,200 long-standing clients. The task was to create EAM system, which will efficiently monitor maintenance processes, evaluate risks of equipment failure and manage clients’ assets. Set up the maintenance and repair schedule for each asset. 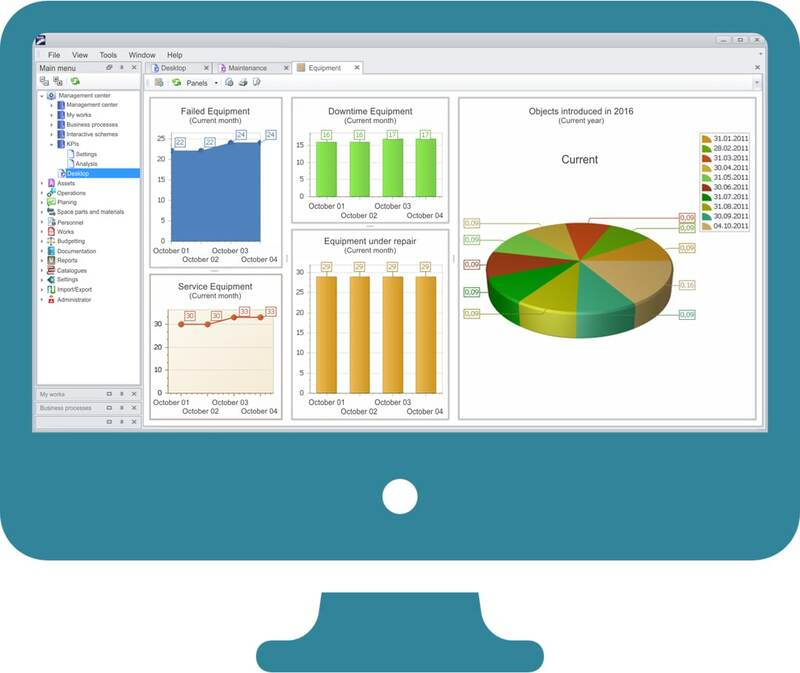 Our EAM solution manages the entire life cycle of a company's assets, tracking their functional status, planning regular maintenance work and reducing maintenance and repair costs. 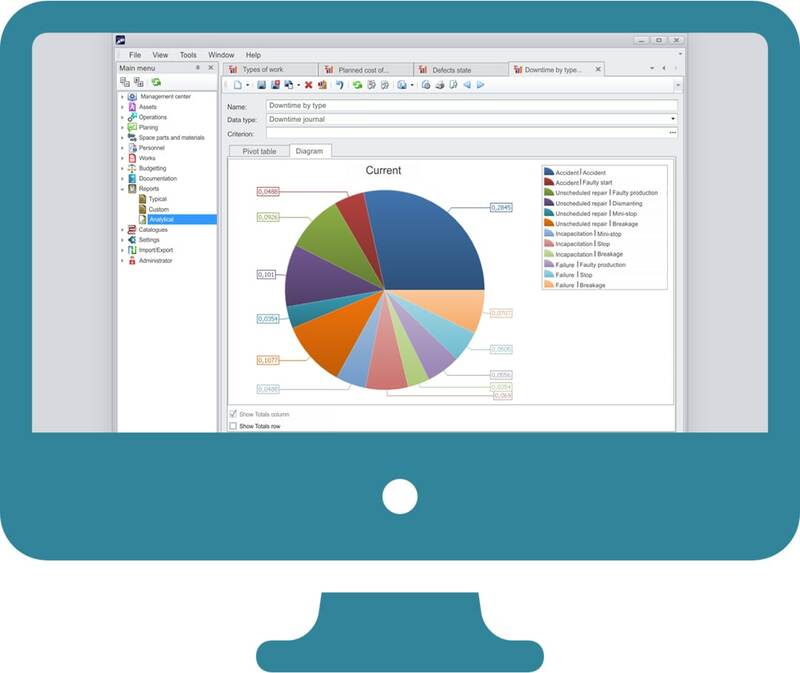 This enterprise asset management software allows users to analyze which assets are most important for a business, and first of all spend money on their services. The EAM system already has thousands of end users. For more information follow our EAM solution case study. In the end of every study, the majority of us have questions. 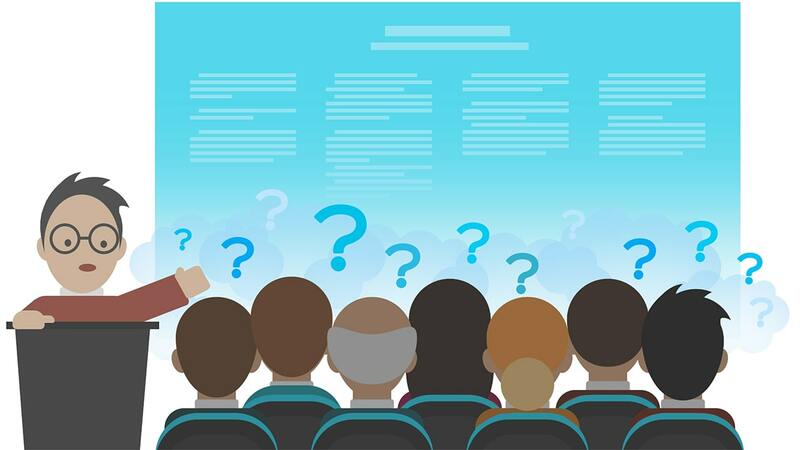 The questions which are the clear sign we strive to learn even more and dig into the topic even deeper. And those questions we gathered together for you to even better understand EAM system. 1. What is enterprise asset management? Thus, enterprise asset management software is a health plan for company’s assets (equipment, vehicles, machines, etc.). 2. Why is asset management relevant? 3. What is the difference between enterprise asset management and plant asset management? EAM system is primarily aimed at business value maximization. It was developed for business growing promotion. 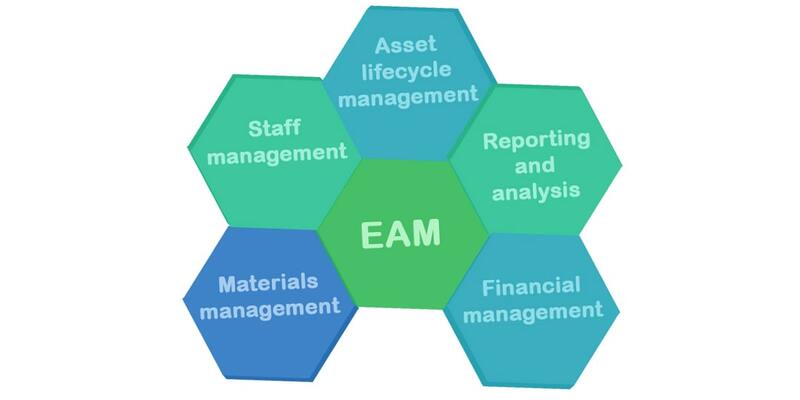 EAM system is all about physical assets management and their usage maximization. Plant assets management, in its turn aimed at use for which assets are used maximization. It usually also includes corporate culture, strategies, procedures and maximizing the usage of humans along with the materials. 4. Which industries use EAM system? All these industries can get such EAM benefits as cost and waste reduce, capacity increase, maintenance and many others. 5. What will be the upcoming trends in enterprise asset management market? Time is money. That is why mobility is a key point of success. Mobile EAM app will help significantly save time and resources of your personnel. They will able to input the equipment inspection data directly into their mobile devices. As there is no need to physically be at a workstation time will be saved and errors reduced. In the EAM sphere, the Internet of Things has the maximum utility. It allows machines to interact with each other without human intervention, collect data, prevent errors. So this trend will definitely will develop even more in the future. 6. What is the top EAM tool? For more info refer to EAM vendors paragraph. When it comes to choosing an EAM solution for your organization, scalability and flexibility are among the most important criteria to pay attention to in the product. One of the top priority for business apps is to keep up with constantly changing technologies in the market. Nowadays the huge variety of different systems empowers you to find your best option. Anyway, you can always create your own solution with Xafari Framework. Become a master of the Rubik's Cube with this online tutorial where you can easily learn how to solve the cube with the simple method!